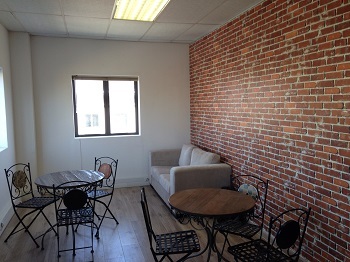 Euphoria’s founders, George Golding, Rafal Janik and Conrad de Wet, had their first office in a guest room of a house. From this space our proprietary software for a cloud PABX was developed, the customer-centric vision was born and the first customers signed up. As the word of Euphoria Telecom spread across Cape Town the team moved into its first office space and hired new staff to help with the demand. 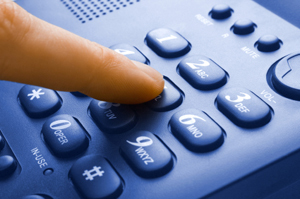 Soon businesses across South Africa wanted to use the Cloud PABX telephone system, they had had enough of mediocre service and unreliable systems. As the Cape Town office grew, Conrad De Wet the developer behind the whole system, felt it was time to move to Johannesburg. 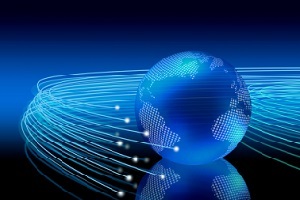 He set-up a remote office and hired another technician to assist the fast growing customer base in Johannesburg. 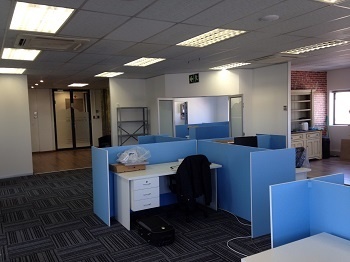 Over the last year it has been evident that a second office was needed in Johannesburg. It had to be a Euphoric space, a place that inspired all staff members to grow, learn and offer the best service in South Africa to our customers. 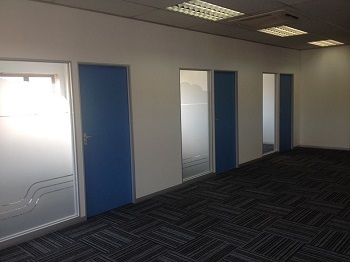 On the 1st of September the door’s to the new office in Pineslopes, Fourways opened. A welcoming space, easy to access off the highway and bursting with pride, as the new home of Euphoria Telecom in Johannesburg. We look forward to welcoming many new businesses and building solid relationships with them, as we have done with all our customers.